There are few appliances in the house which we rely on every day more than our cookers, without them we would be lost. For this reason, when they breakdown it is essential to get the problem fixed as soon as possible, whether this means replacing or carrying out cooker repairs. It is therefore essential that if you chose to repair, that you find a cooker repair specialist who can do the job reliably, cost effectively and at a time that is convenient to you. 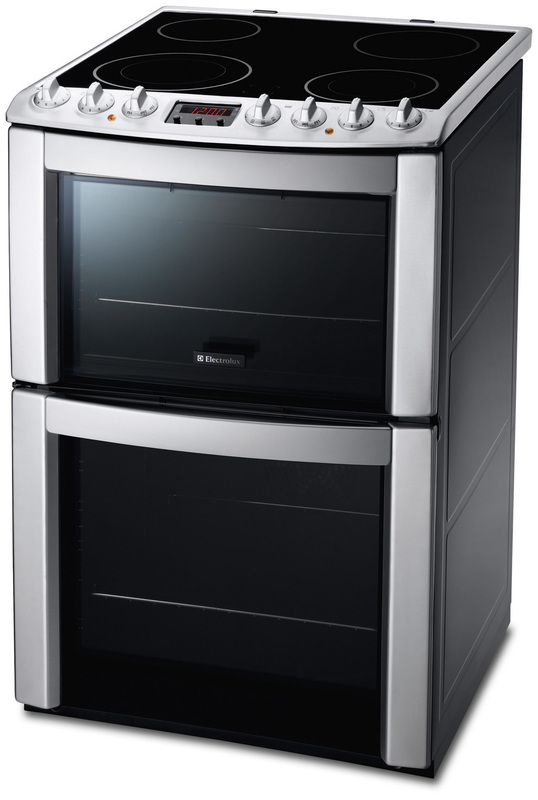 Advanced Appliance Care are leading domestic and kitchen appliance repair specialists. They have many years’ experience repairing and servicing domestic appliances, including cookers, right across the South of England. They take significant pride in their reputation for offering a competitively priced, fast, efficient repair service, and strive to offer their customers a first class and highly professional repair service every time. Advanced Appliance Care are specialists in cooker repairs in Portsmouth, Southampton and the surrounding areas, they are also able to provide repairs for a large range of other domestic appliances including washing machines, washer dryers, tumble Dryers, condenser dryers, dishwashers and fridge freezers. They are sure to be able to help you if you have a problem with your cooker. Unlike many of their competitors Advanced Appliance Care do not subcontract out their work, instead they use only their own, in-house, highly skilled appliance repair engineers; this helps to make sure that all customers receive the same high level of service for which they pride themselves. Advanced Appliance Care always aim to achieve a same day or next day service and for added assistance and convenience they provide an out of hours, seven day a week telephone answering service. If you are looking for high quality, affordable cooker repairs on the South Coast why not give the friendly team at Advanced Appliance Care a call, for Portsmouth Cooker Repairs: 02392 984553 as well as Southampton Cooker Repairs: 02380 982855, Winchester Cooker Repairs: 01962 658750 Andover Cooker Repairs: 01264 300005 Romsey Cooker Repairs: 01794 840005. Please note we do not carry out gas cooker repair.